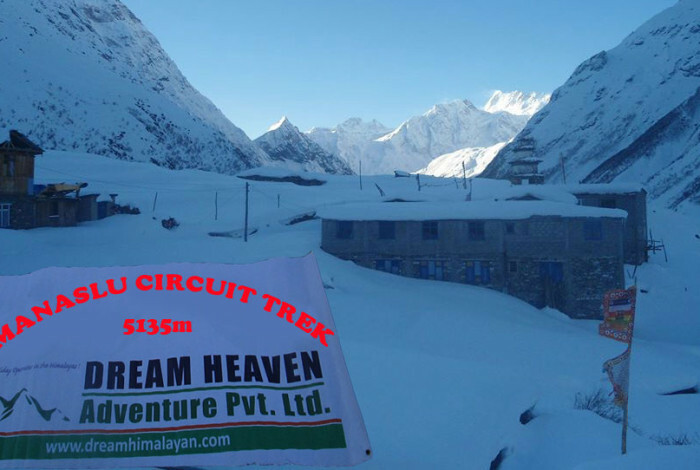 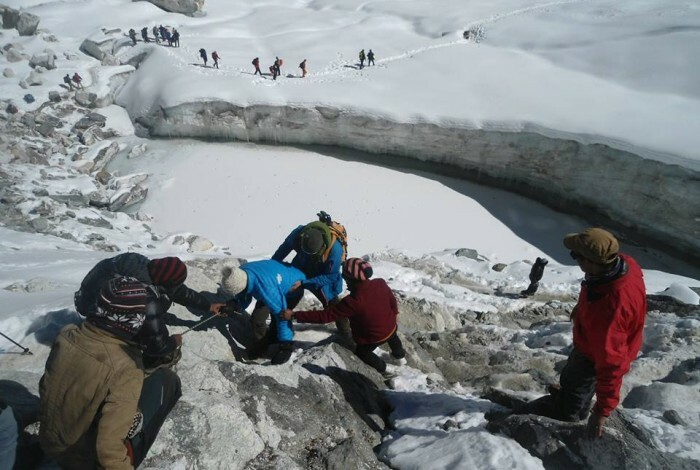 Best Local trekking company Dream Heaven Adventure offers to explore traditional Nepali culture, wildlife Safari, historical tours, and wilderness expeditions in snow-capped mountains. 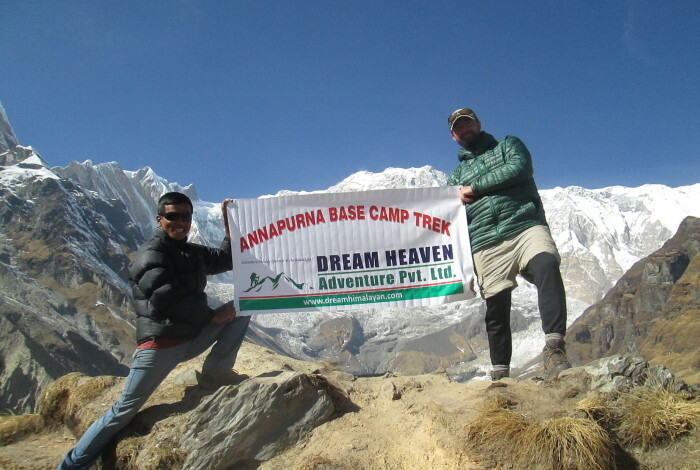 Please join with us for guide and porters in rent and trek, tour and hiking holidays with utmost care and best services. 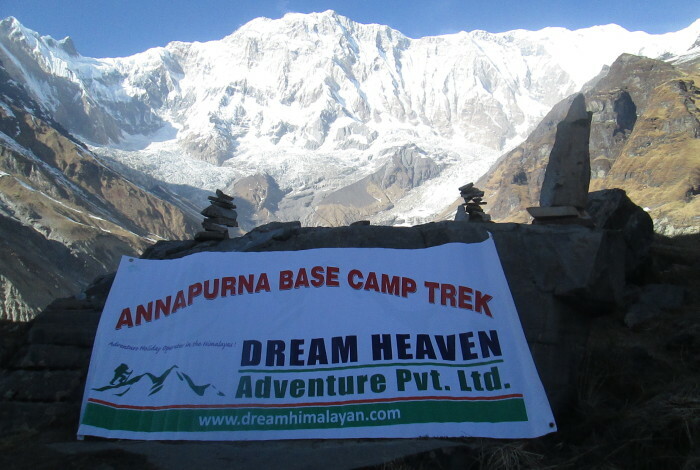 We pledge our full resources to the successful completion of every trip regardless of its duration. 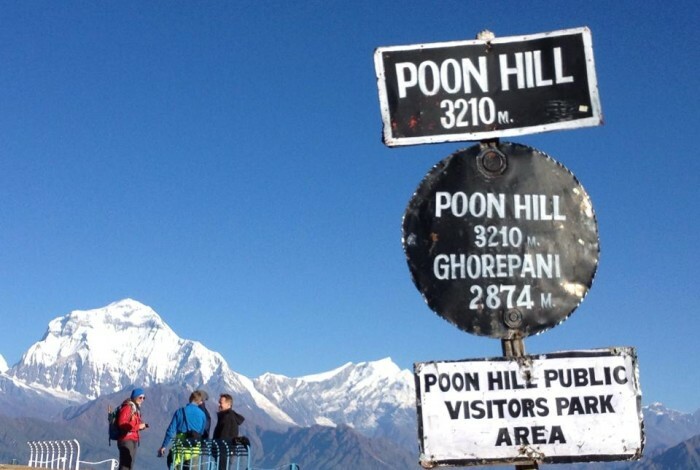 We will save your time and money by handling every aspect of your trip in Nepal. 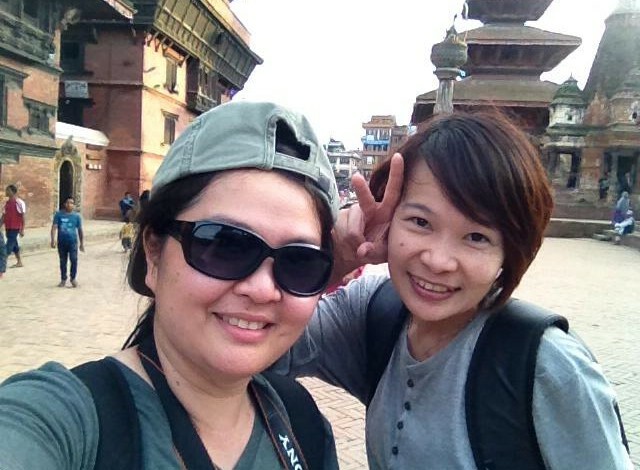 Our job is to make sure you get where you want to go, at the best price and in the most pleasant way possible.